Still needing gifts for the women in your life? You’re in luck! Cosmopolitan put together a list of the perfect gifts for every woman, and we are so excited to have landed ECOlunchboxes on the list! We absolutely love having our clients featured in renowned magazines! 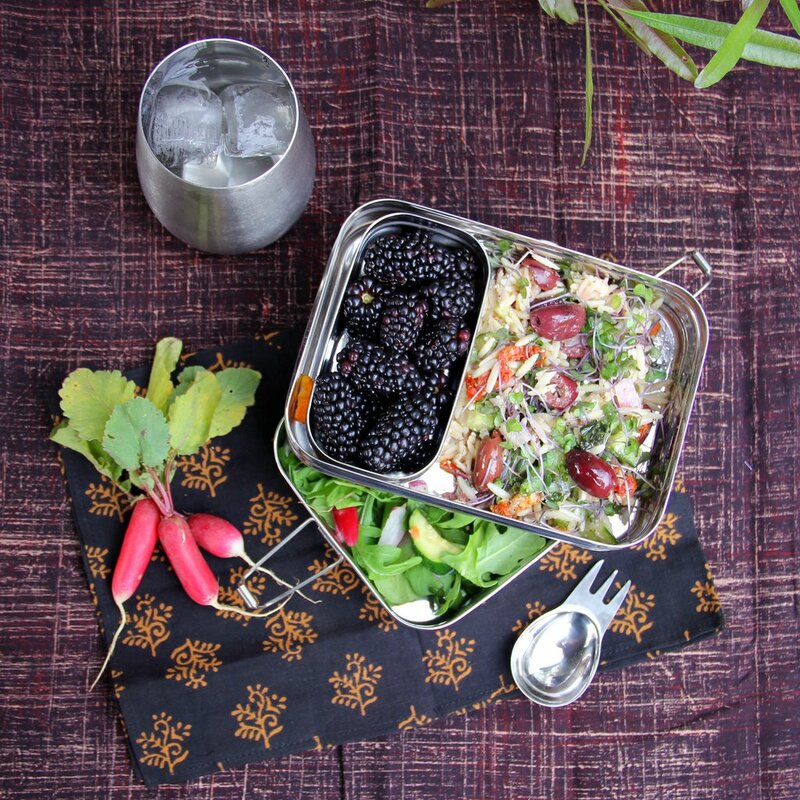 ECOlunchboxes are stainless steel lunch containers & artisan printed cotton lunch bags that are healthy for people and the planet.